If you ever had an Altoid mint you know that the mints come in this wonderful little tin. But, who would have thought all the imaginative things you could do with this little tin. By scouring the internet I came across a bunch of Altoid crafts you can make. In this post I am listing 15 of the coolest crafts you can make with Altoid Tins. The crafts range in skill level between easy and more challenging. But, you can count on each of them being a lot of fun. So, scroll through the different Altoid Tin crafts and you are sure to find one that you will like. 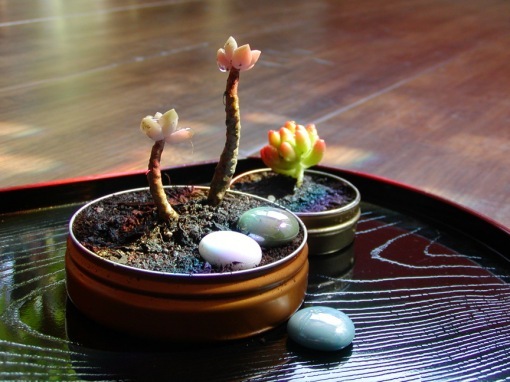 So, grab your Altoid Tin Containers and let’s get started on some fun crafts. This Altoid Tin craft is a little more complicated than we typically list in this blog, but how can I make a post about Altoid Tin Crafts without putting this one in it. I found this craft over at Instructables and it is an awesome one. 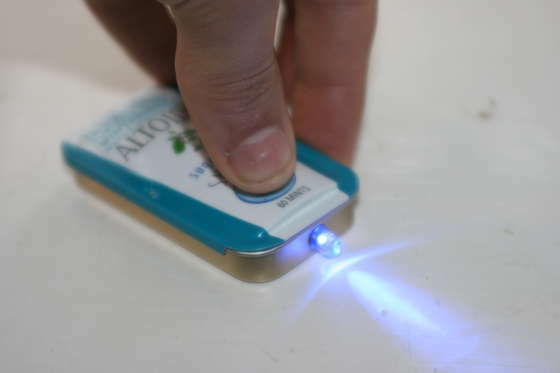 Check out their site to find out how you too can make this Altoid Tin Mini Flashlight. Check out this elaborate Keepsake Box…. 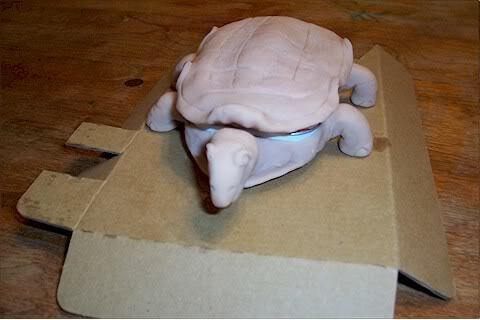 and it is made from an Altoid Tin container and Super Sculpey. I found this fun Altoid Tin craft over at Sculpey Club….. check out her site for all the fun crafting details. 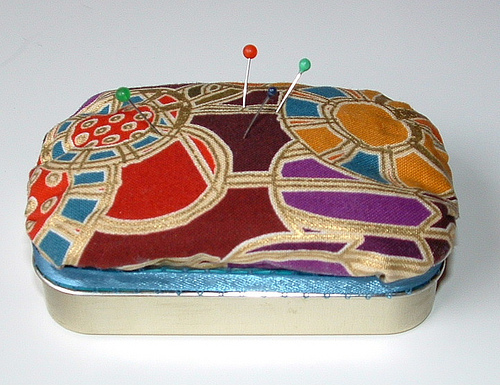 I absolutely love this Altoid Tin Pincushion idea. What you can’t see here is that inside she added magnets so that inside you can hold pins, needles and such. Make sure to check out My Recycled Bags so you too can make this Altoid Pincushion. Here is a great way to keep your cash….. keep it in an Altoid Tin Wallet. 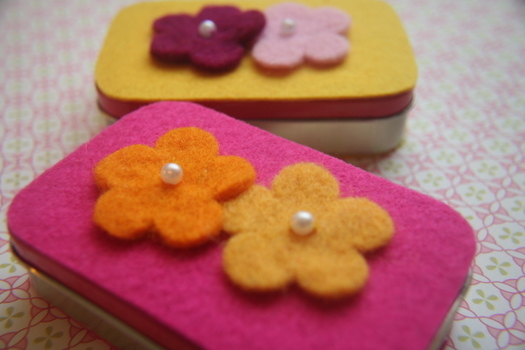 Roxy Craft shows us how to make this wallet from an Altoid Tin Container…. she explains the craft in a very detailed step-by-step “how-to”. Check out the site for yourself. 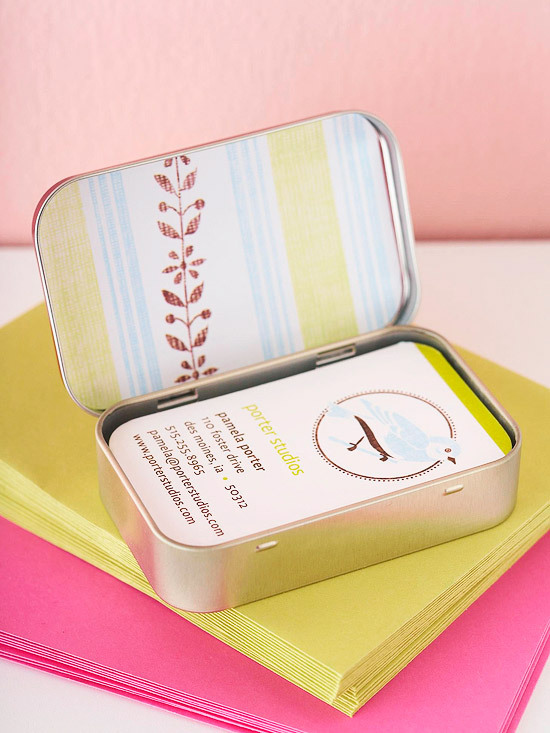 This Altoid Tin Craft is from our very own site. 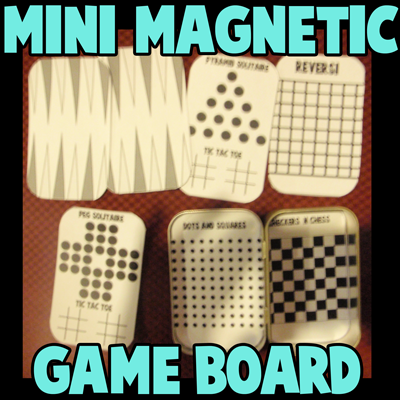 I previously posted How to Make a Magnetic Travel Board Game Set from an Altoid Tin Container. It is a fun craft and the outcome is you will have 8 games to play in the car while traveling. Make sure to check this one out. 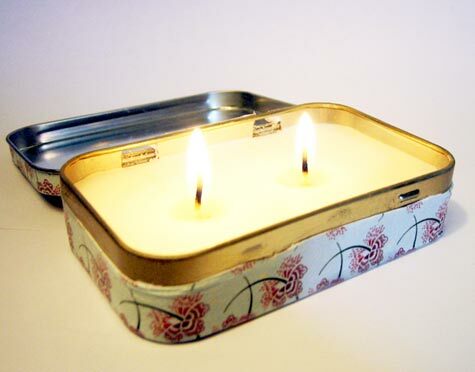 Here is another great way to use those extra Altoid Tin Containers…. use them to make a beautiful garden. Gomi Style shows us how to do just that. Just by adding a bit of potting soil to the tin you can have your very own small little garden. I found this idea over at Design Sponge and what a great idea it is. Here she gives you all the step-by-step details on how to make a travel candle out of an Altoid Tin Container. She points out how great these can come into handy during an emergency… after all, you never can have enough candles. I found this awesome Altoid Tin craft over at Alpha Mom. She came up with this super creative idea to surprise Dad for Father’s Day. She made a few so that Dad could hold the bits and bolts of his choice. Make sure to check out the website for all the crafting details. Here is a clever way to keep a hold of all those Gift Cards you have accumulated. Store them in this Altoid Tin Gift Card Holder. 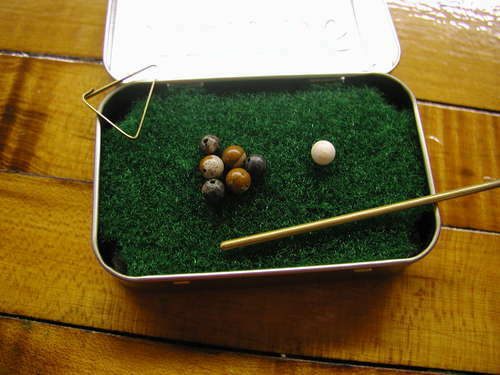 I found this Altoid Tin Craft over at Yahoo Voices and I dig the idea. Check out the website for the tutorial. 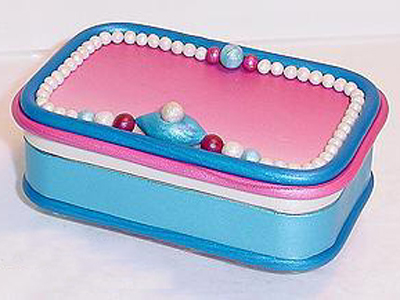 You would never believe it by looking at it, but this beautiful jewelry box is made from an Altoid Tin and Polymer Clay. I found this fun Altoid Tin craft over at TLC and I love it. Get the full crafting “how-to” over at the website. Ok, how cute is this pool table? So cute!! And it is small enough that you can take it pretty much anywhere. How many other pool tables can you say that about? You can find the tutorial over at Instructables. This is just so creative. What a clever way to hold your business cards…. and I must say quite attractive too. This is a great way to use your left over Altoid Tin for something useful. Check out Better Homes and Gardens for all the crafting details. This is a fantastic idea. Did you ever put your earbuds somewhere and when you wanted to use them you found they were tangled up? Well, this Altoid Earbud Case will prevent that… put your Earbuds inside and find that they will never tangle again. Charlotte’s Fancy came up with this brilliant idea. Check out her site for the details. Isn’t this an adorable suitcase for your doll….. and, your doll will surely love it. 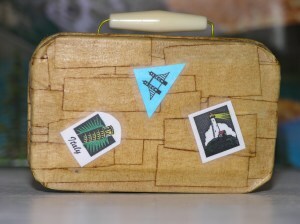 Made from an Altoid Tin and masking tape this suitcase has an aged look to it…. like a suitcase that is well traveled. Check out Crafty Crafts for the full instructions on how to make this. Everyone needs a first aid kit. You don’t know when you will need some first aid treatment…. so having a kit is very important. 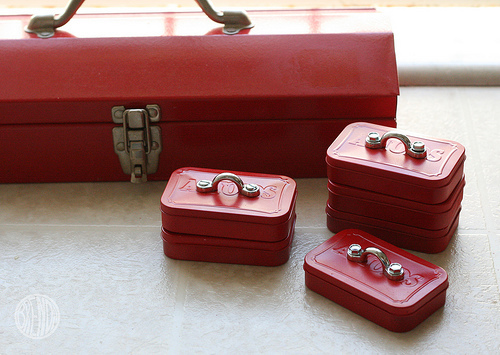 But, sometimes a first aid kit can be bulky and when you are “out & about” you can’t carry a bulky one…. 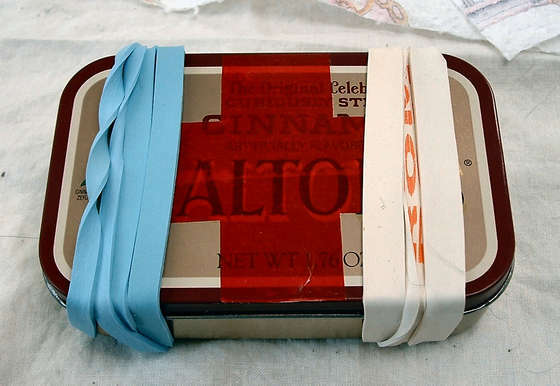 well, how about making a first aid kit out of a Altoid Tin. Check out Instructables for all the details. Hi, I love this post! I created the Suitcase above. It is featured, even, in my book THE BOY PROJECT (Scholastic 2012). I can never throw away an Altoids tin… I have a stack of them just waiting for new ideas, so maybe I’ll try some of these! The suitcase is just adorable…. you are so creative!! And to think all this time I’ve been throwing them out! I love this! Just found your blog on StumbleUpon. 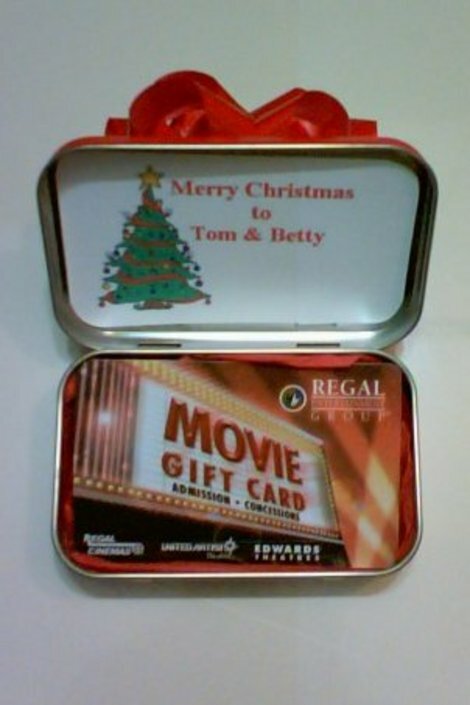 Love this idea with Altoid tins. It is the perfect size for business cards. My girls would be THRILLED with that doll suitcase! the gift card and business card ideas are amazing! Friday’s Fresh Five! (6/22/12) « What about this?